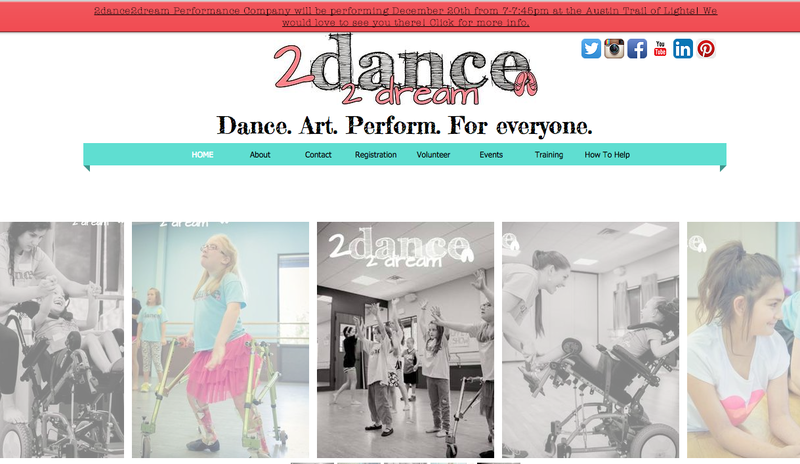 PLEASE GO TO 2dance2dream.org FOR OUR UPDATED SITE. All children can express themselves through the arts, bringing their creativity and their dreams to life. The 2dance2dream program is uniquely designed for children with special needs of all abilities to express themselves through movement and music. 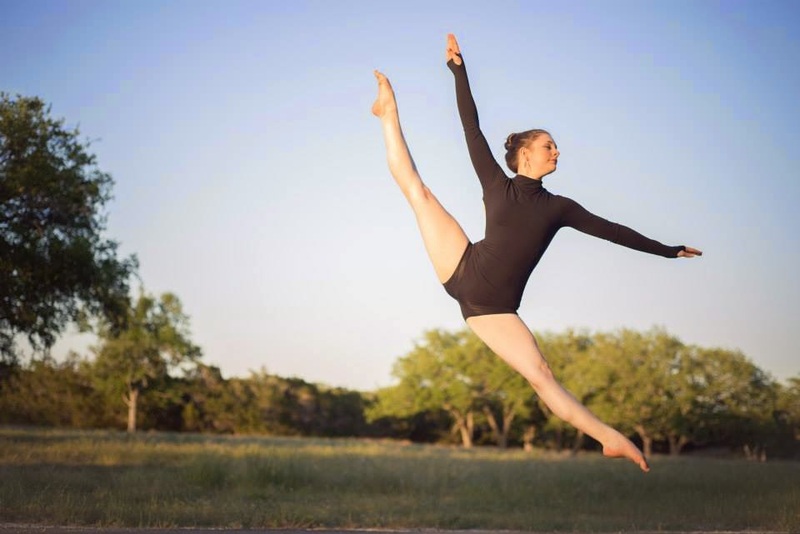 Director McKenna-Jane Carr brings 22 years of dance experience to the program, having trained extensively in Cecchetti Ballet method and with the Joffrey Ballet in New York City. 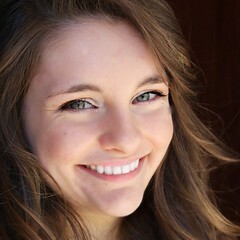 She has two siblings with special needs and a particular passion for making dance available for all children. Scholarships, along with recital fees and costumes costs are available for the families of the 2dance2dream program. Balance Dance Studios, The Dance Spot and Evolution Dance Center have generously donated studio space for use for the 2dance2dream program. When you see Miss McKenna, give her a high five...for 5 Who Care from KVUE. She was honored by KVUE for her work with 2dance2dream. 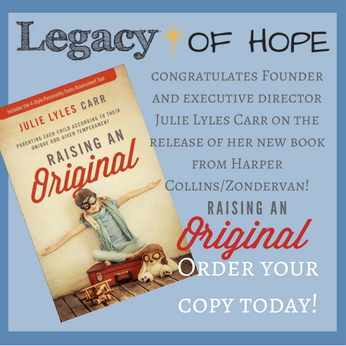 You can see the documentary KVUE, the ABC affiliate in the Austin metro area, produced on her work as part of their award to her as Five Who Care.